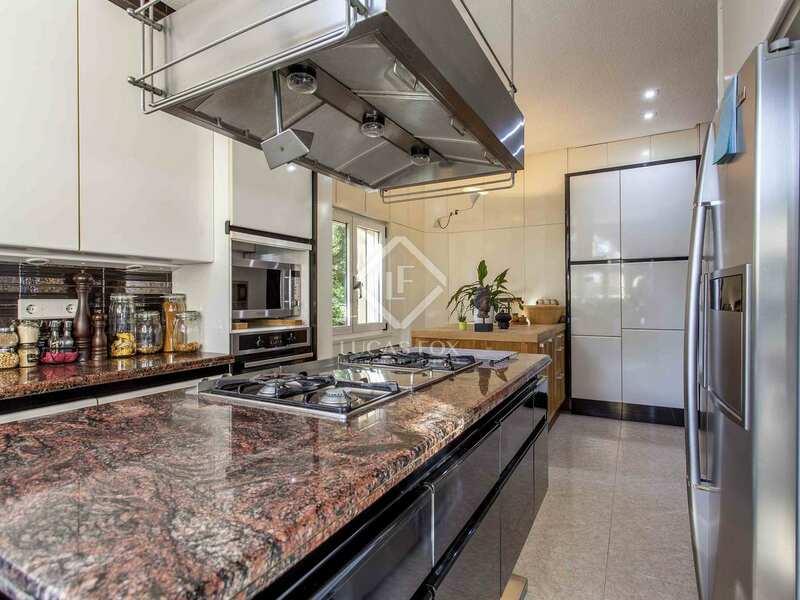 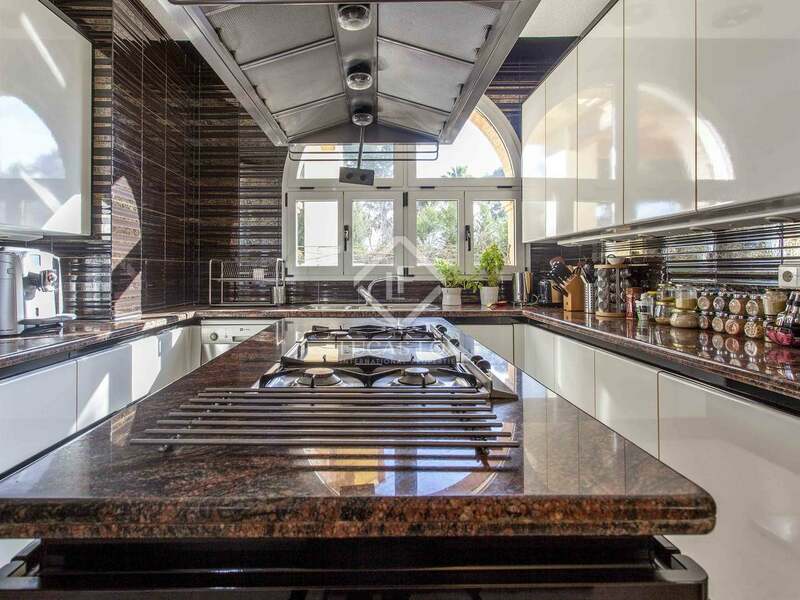 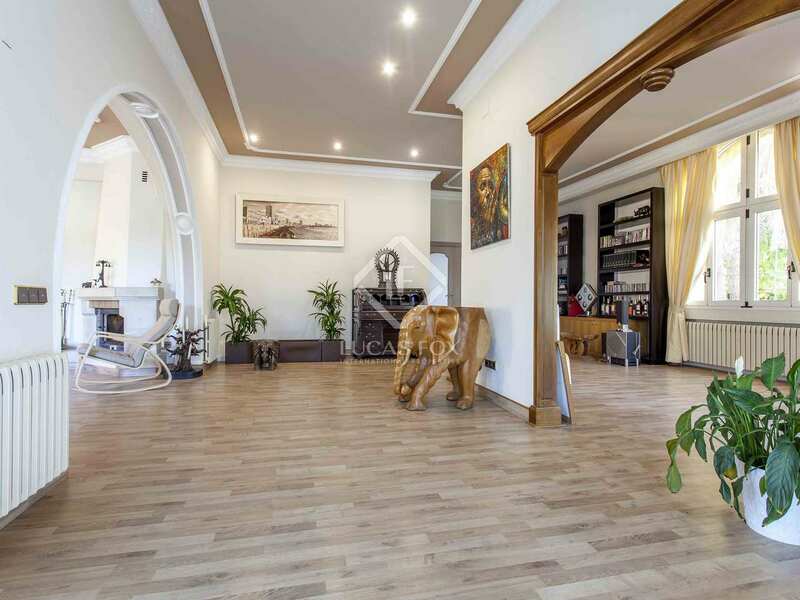 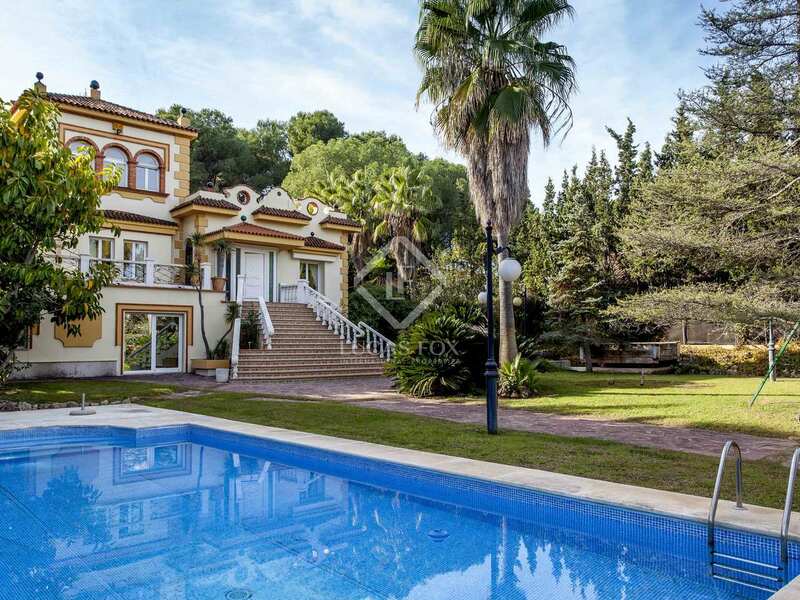 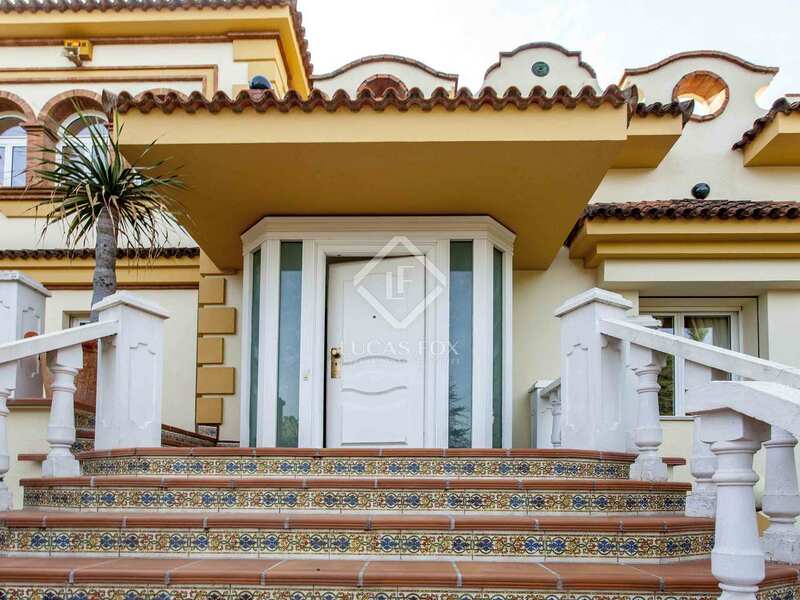 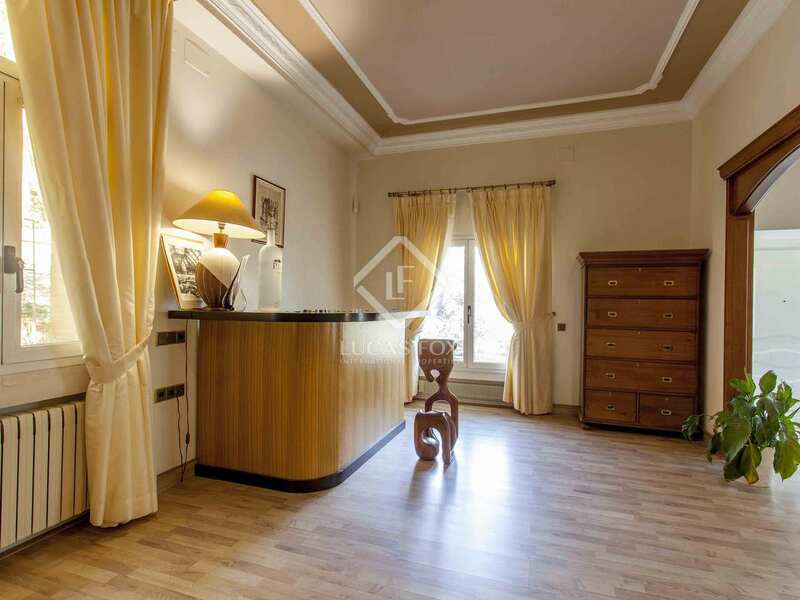 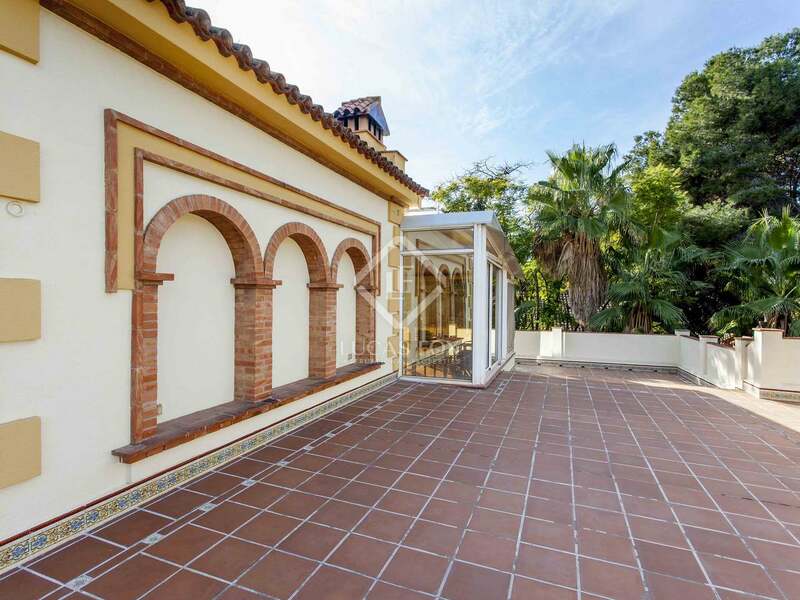 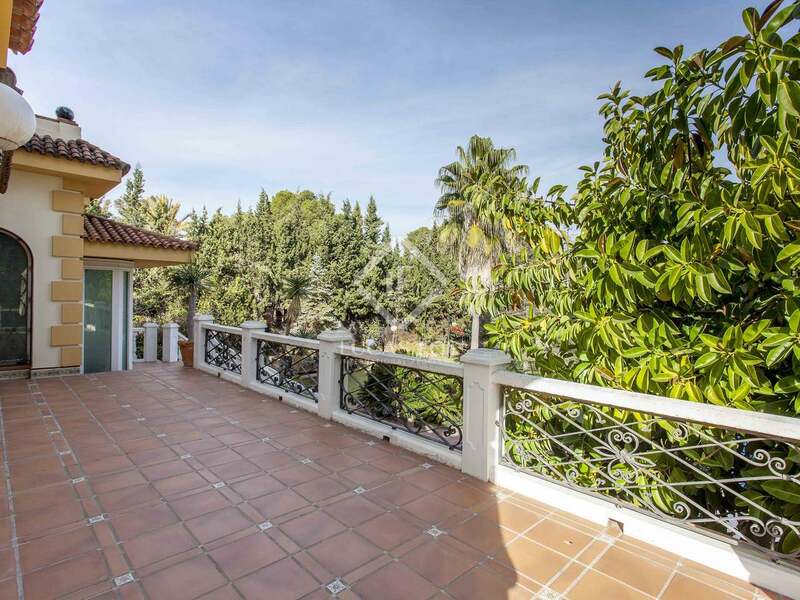 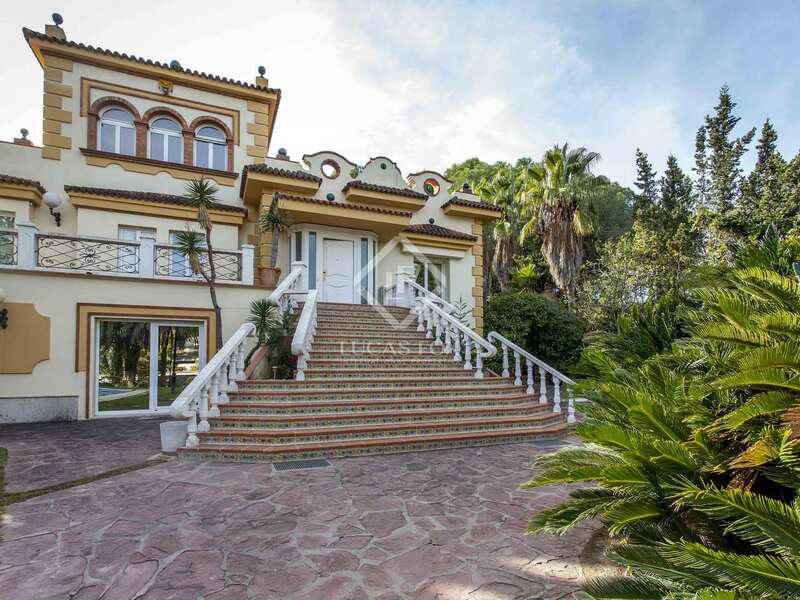 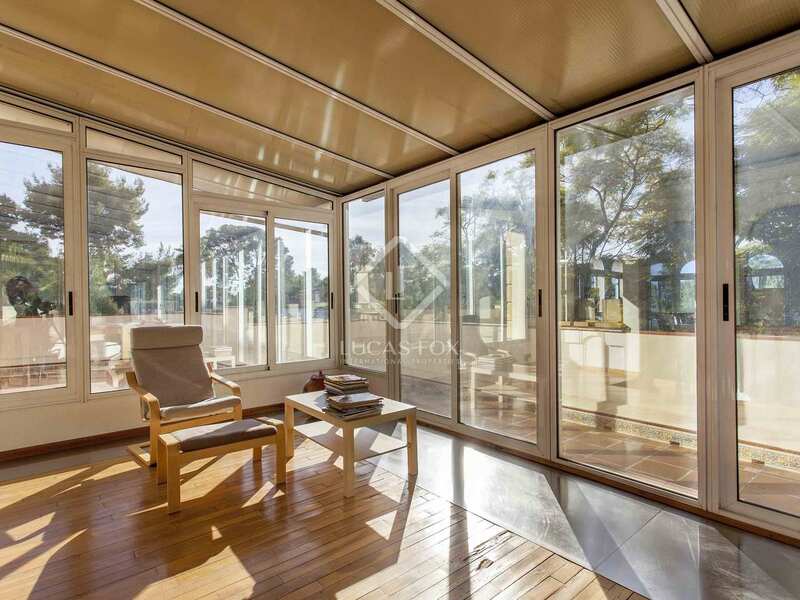 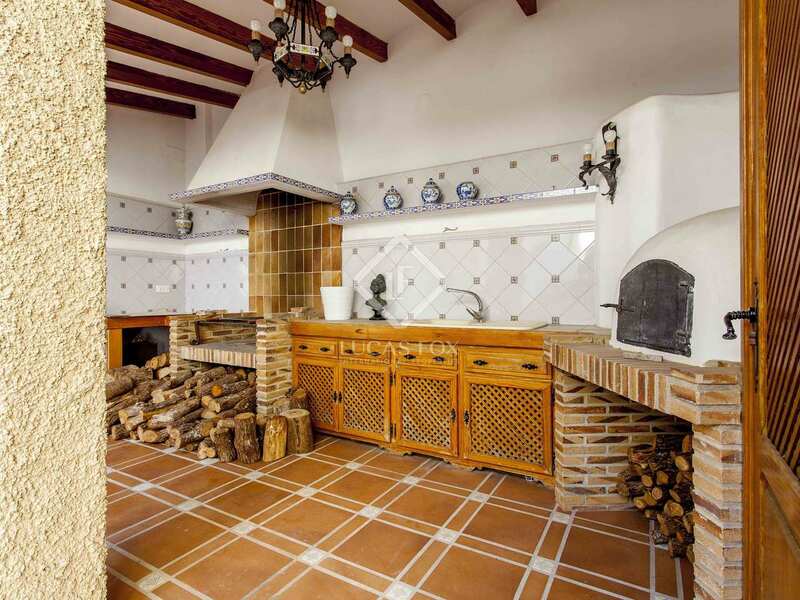 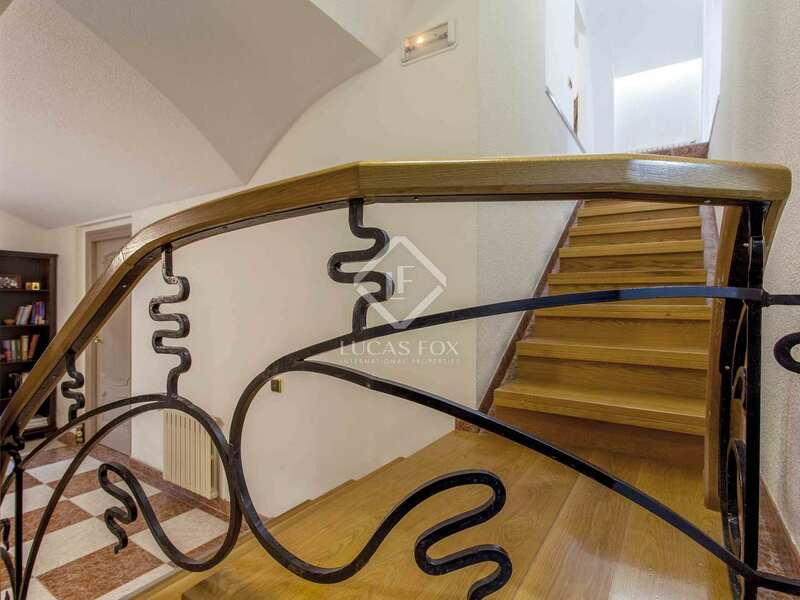 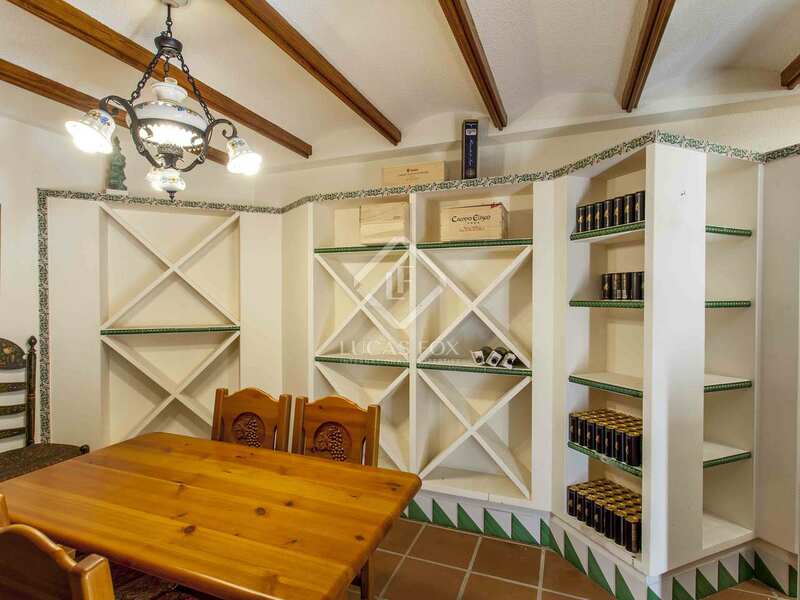 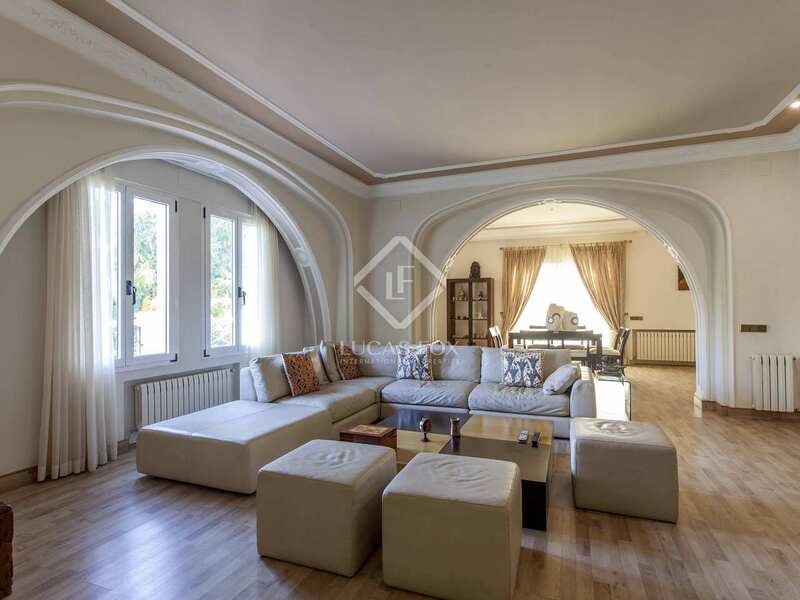 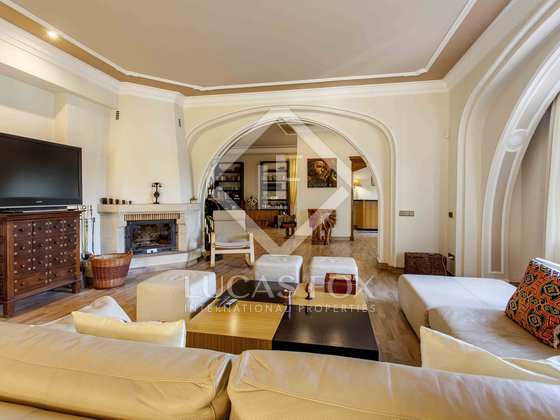 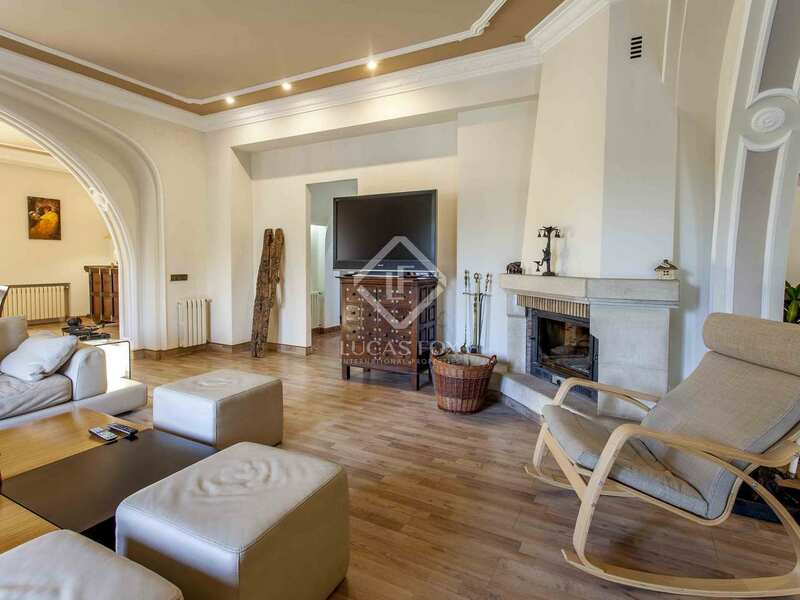 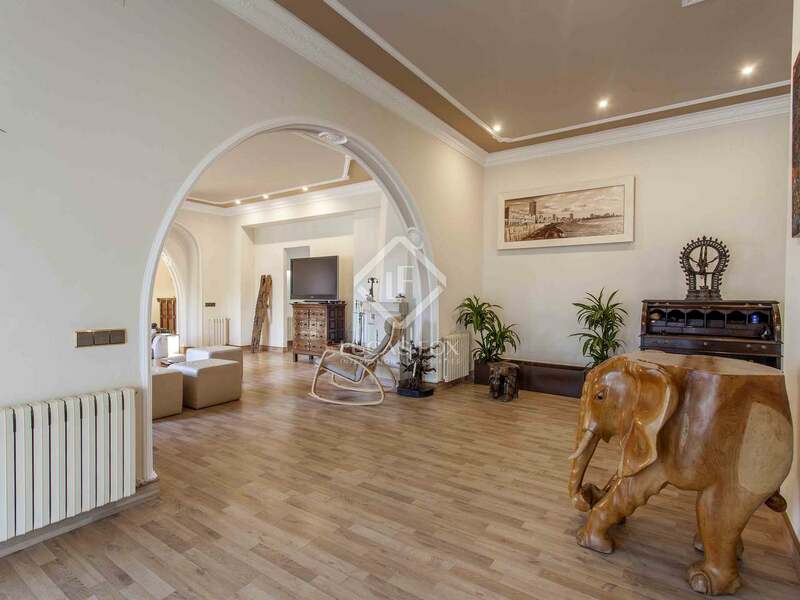 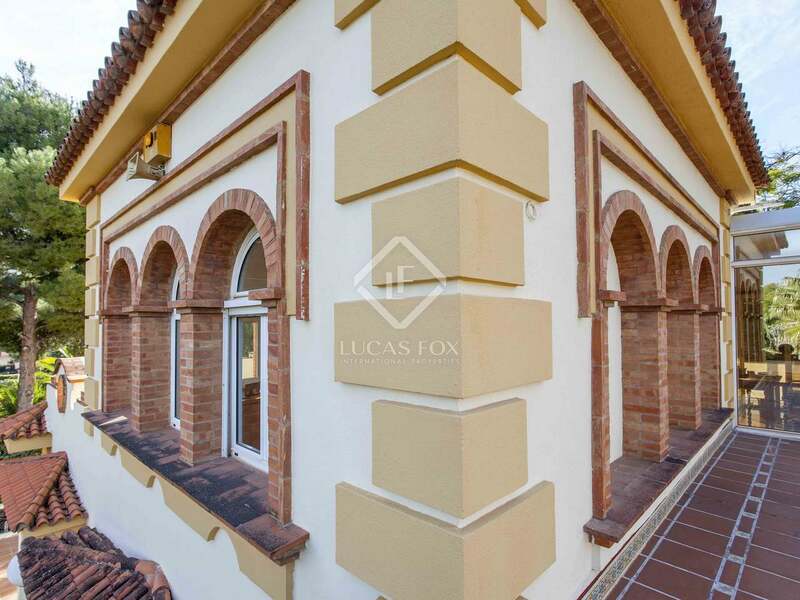 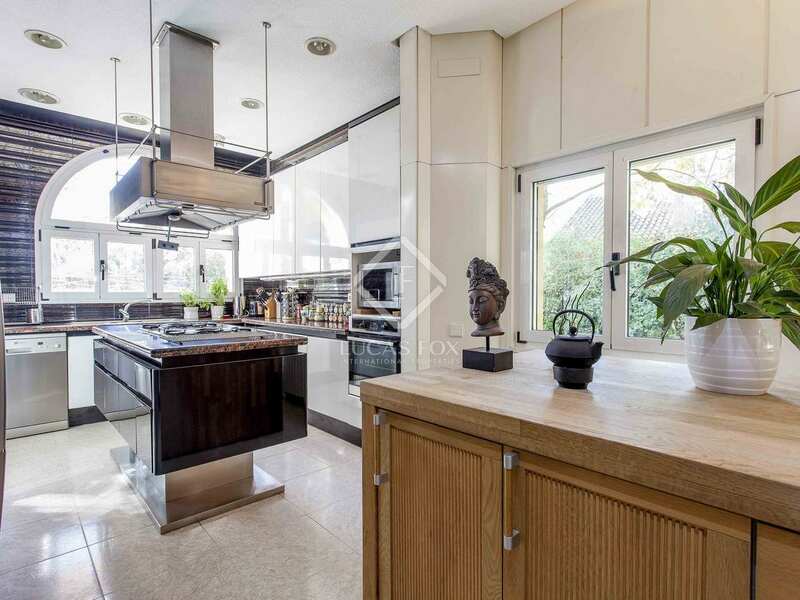 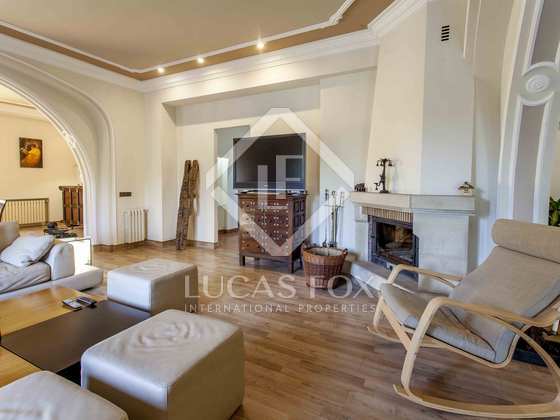 This large villa with a tower is located in a prestigious development in the municipality of Godella, just 10 minutes from the centre of Valencia. 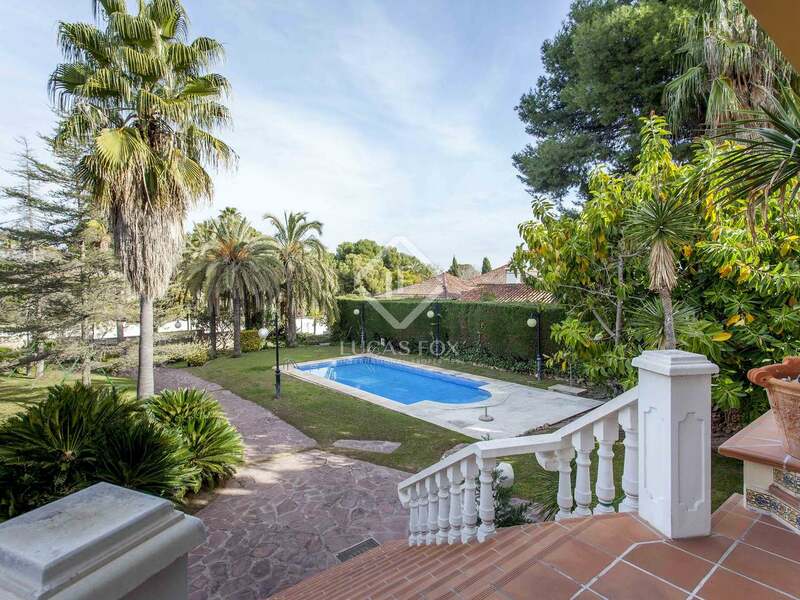 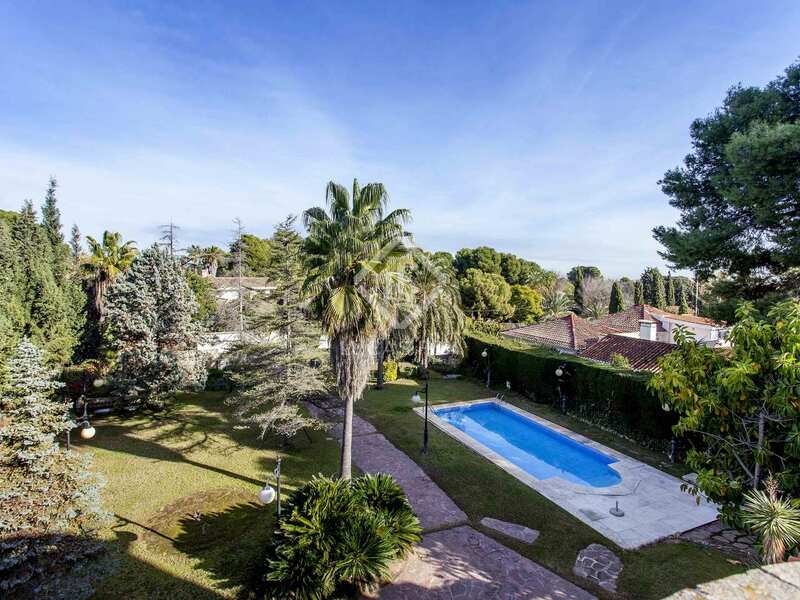 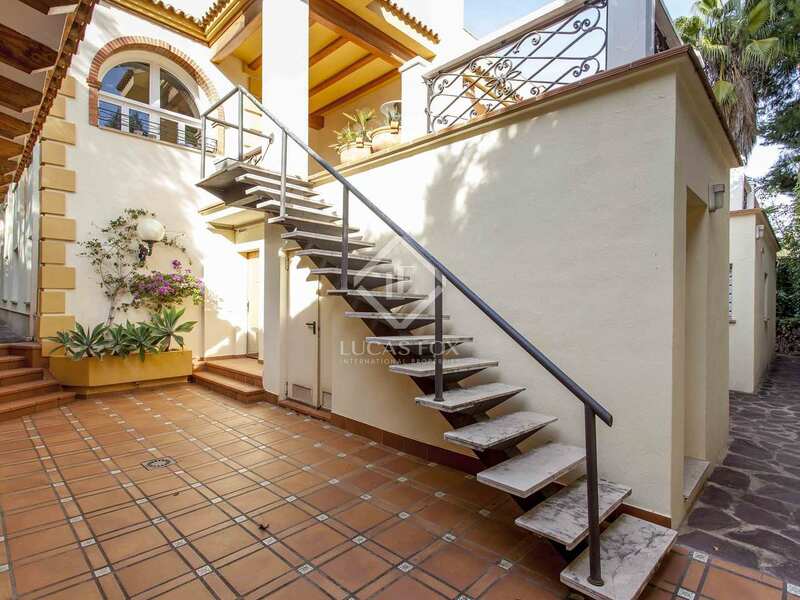 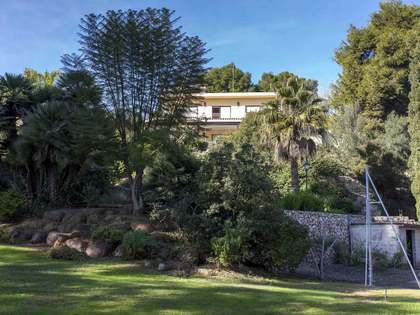 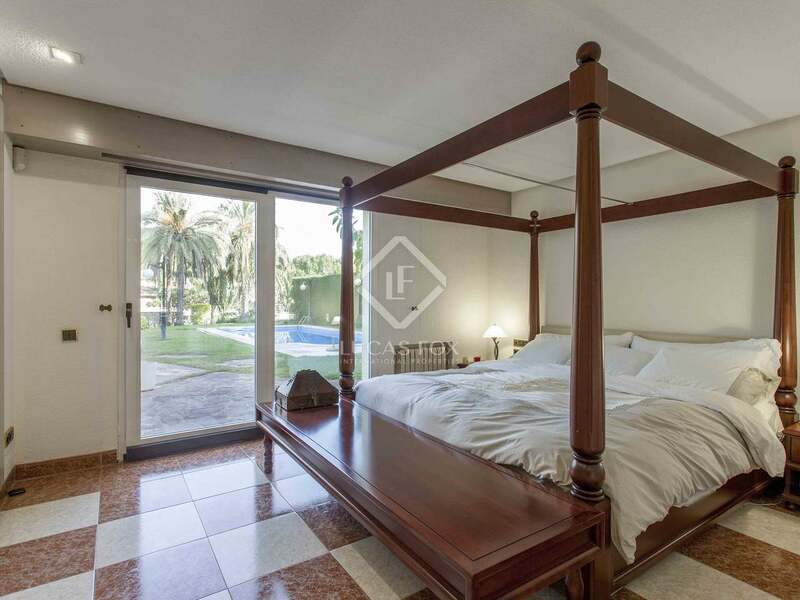 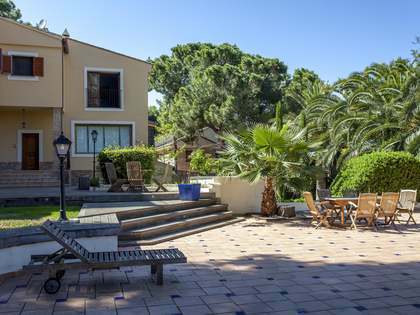 The property boasts a well established garden with huge palm trees and a swimming pool. 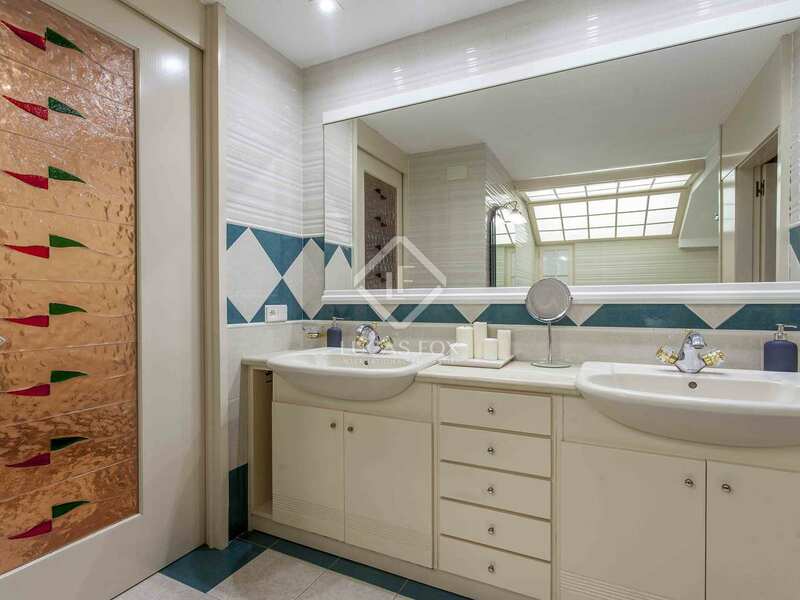 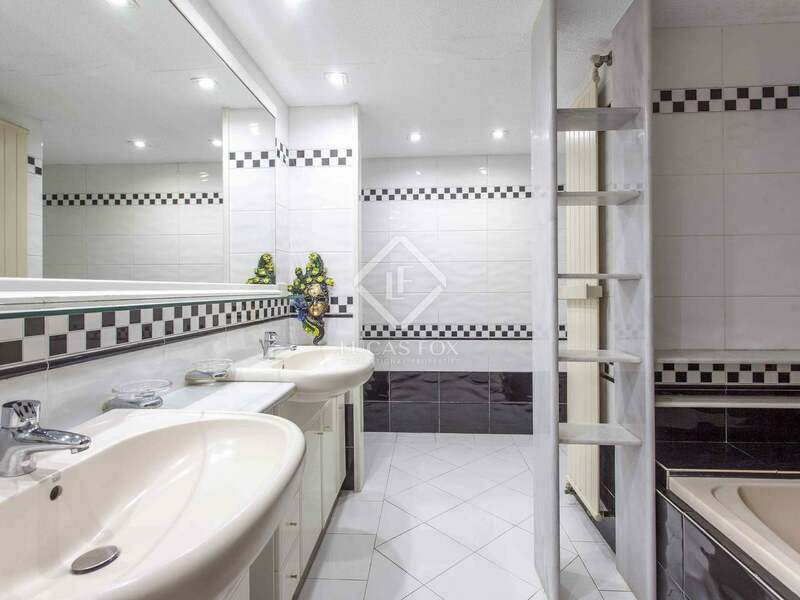 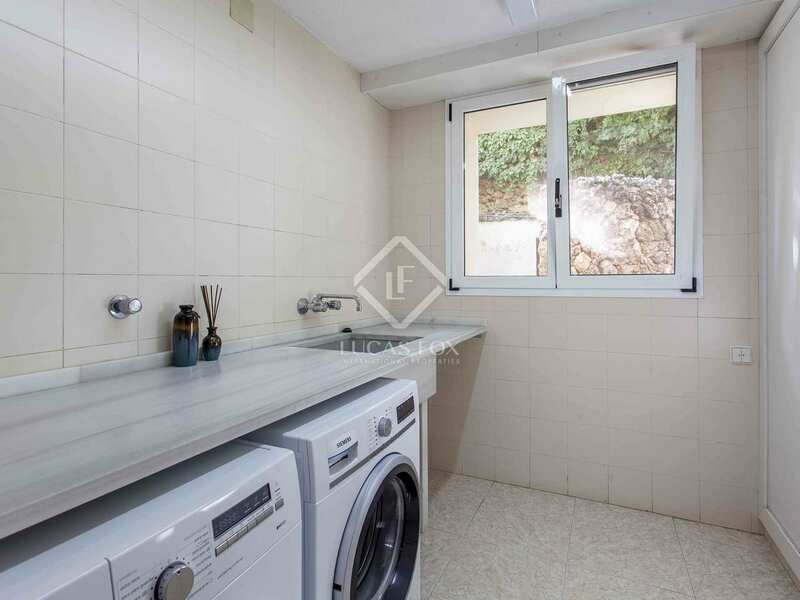 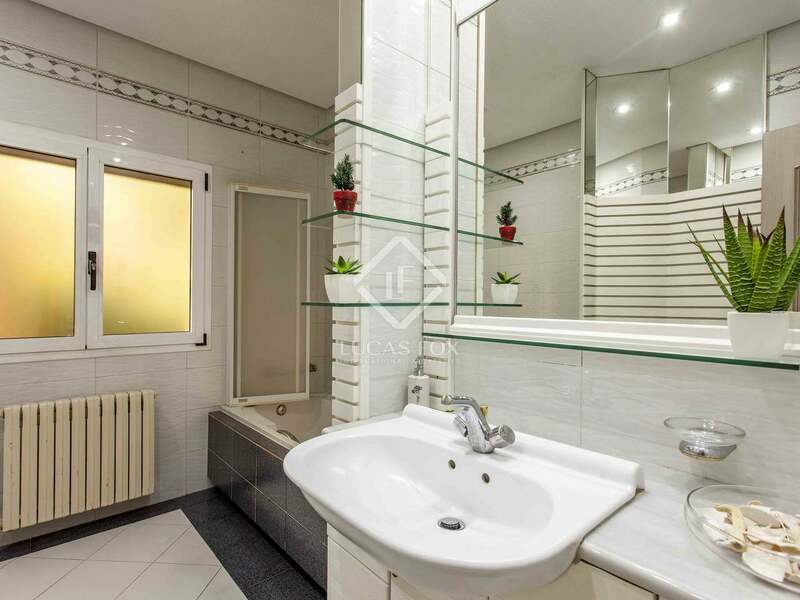 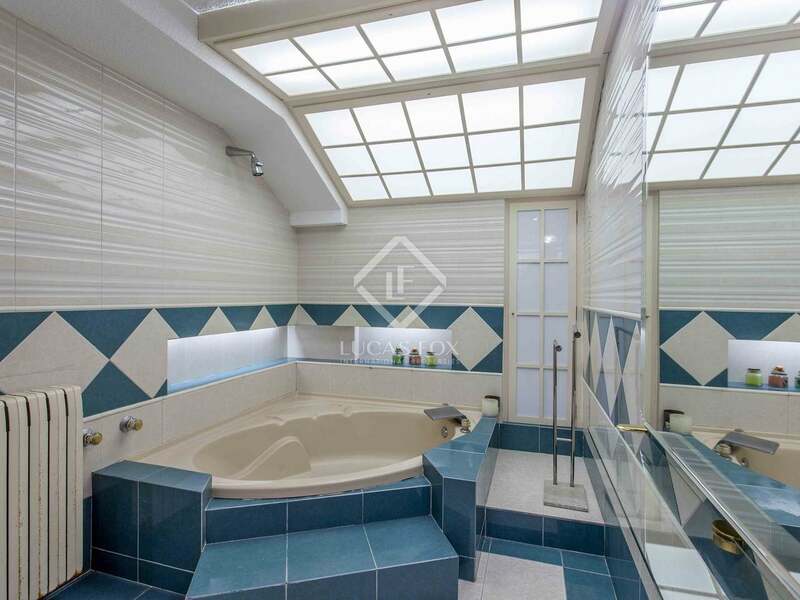 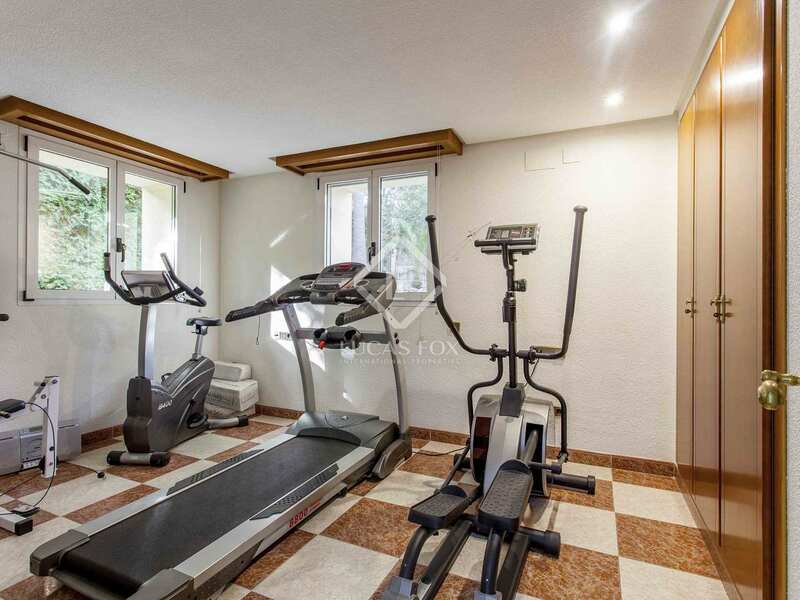 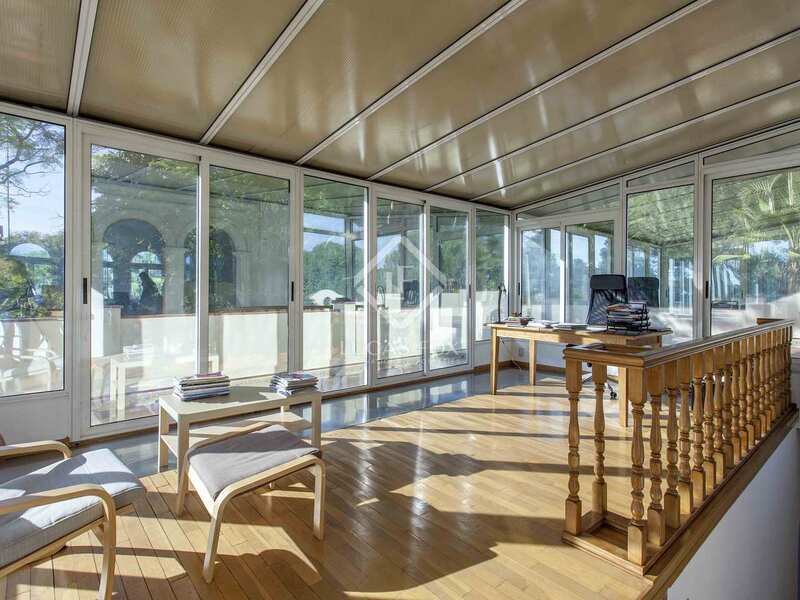 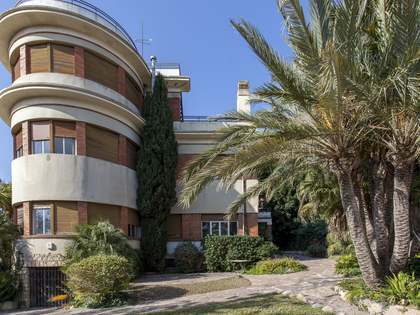 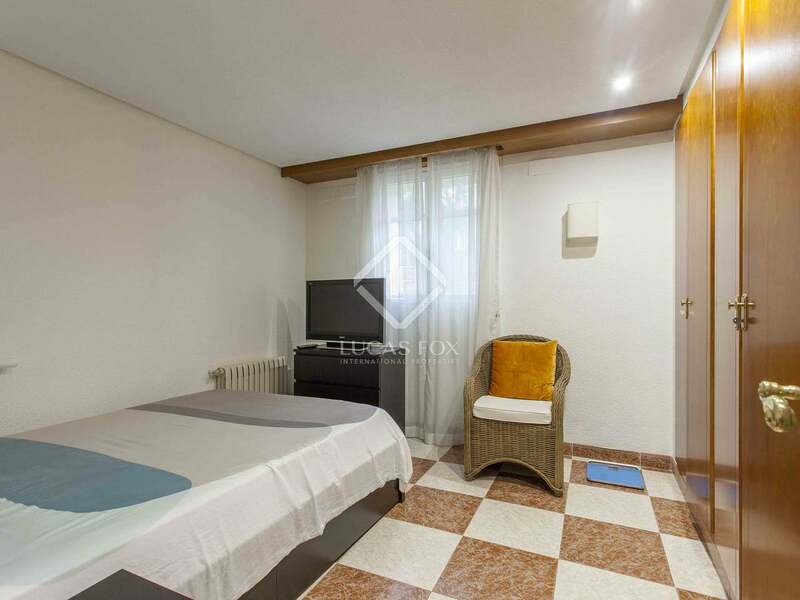 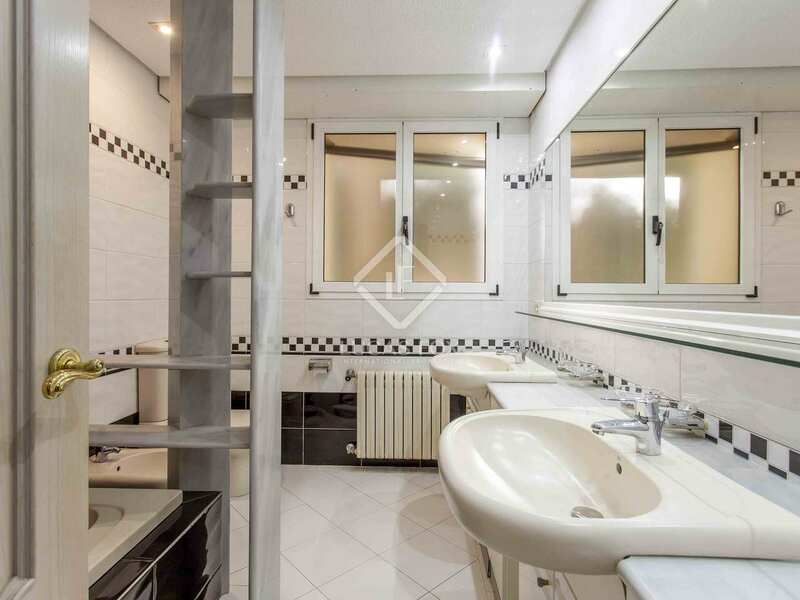 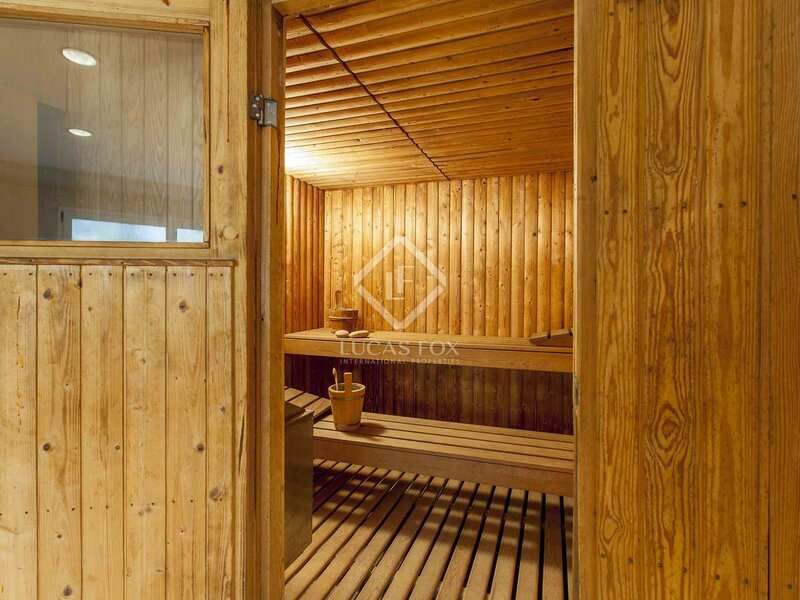 It also offers an independent 1-bedroom guest house, a large underground parking area for more than 6 cars, a wine cellar, a barbecue area, a soundproofed music room and a gym with a sauna and jacuzzi.